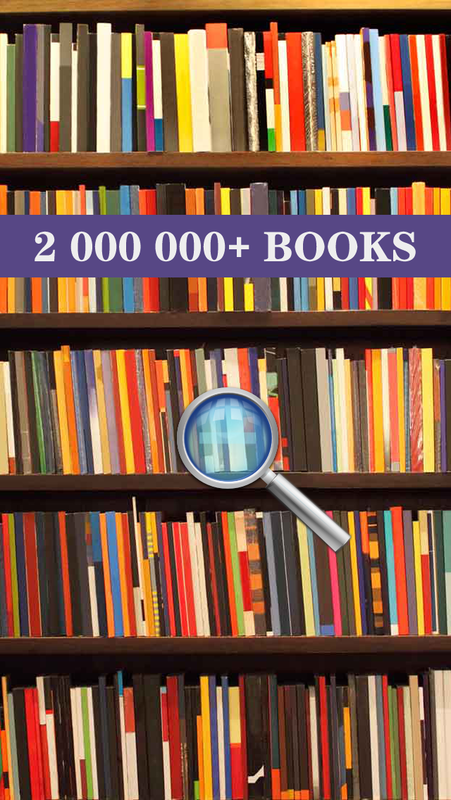 1 over 2 million books from public domain book catalog such as Gutenberg, Feedbooks, Internet Archive, Baen Books, Smashwords. 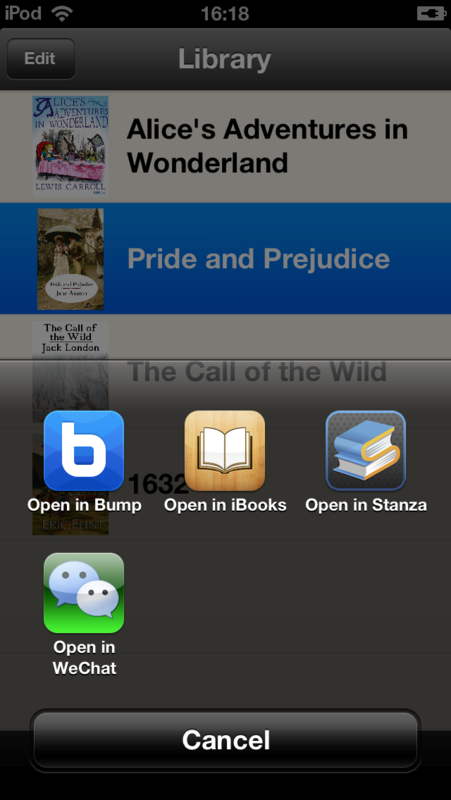 2 you can open books in iBooks、Kindle and many other ebook reader apps you like. 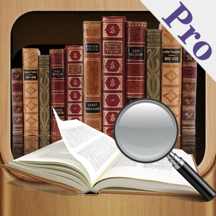 4 search and download books from websites by the search engine you like. 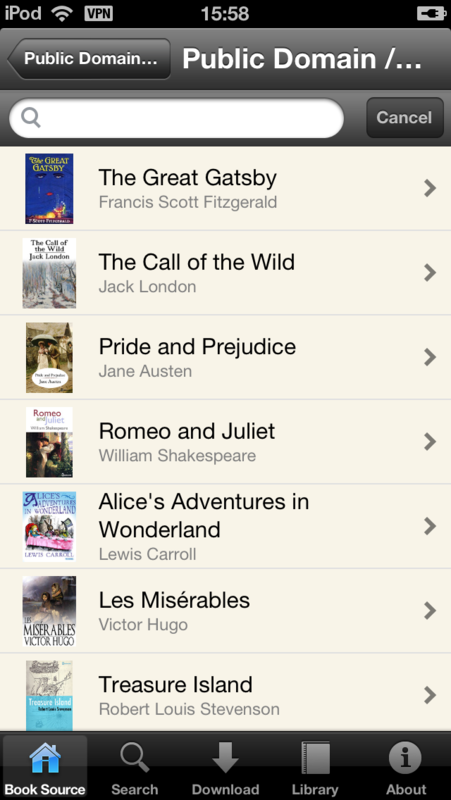 All books are public domain books, so it is legal.